You’ll be able to work at Hospitals, Home Health, Doctors Office, Skilled Nursing Facility, Travel C.N.A. Job, Hospice, Assisted Living Facility, Behavior Health Facility, and more! 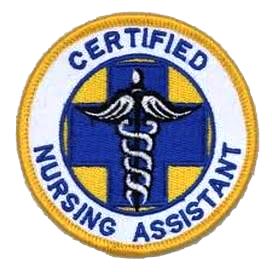 We are proud to offer an online CNA course that prepares you to become a Certified Nursing Assistant. Our comprehensive nursing assistant program walks you through each step and breaks them down so their easy and fun to learn. Complete our online CNA prep program and you will have the knowledge, skills, and foundation to work as a CNA in a variety of settings. Don’t spend a fortune at other CNA prep schools that only give you a few days of training. Elite’s program gives you unlimited access that’s unprecedented compared to other programs. Our Online CNA program prepares and teaches you how to take the Florida state CNA test known as Prometric. We walk you through each step from learning the mandatory nurse aide skills to mastering the written nursing material. Our online CNA program also teaches you how to sign up and take the state exam and most importantly how to pass. If you are interested in pursuing a career in nursing, you owe it to yourself to consider the numerous advantages of our online CNA program. The videos also include important information every nurse should know about the range of motion of the shoulder, elbow, wrist, ankle, and knee. They also cover making an occupied bed, draining a urinary catheter bag, Foley care, perineal care, mouth care, denture care, and indirect care. Aside from detailing the nursing skills noted above, the online CNA program’s video content also includes additional information every aspiring CNA needs to know. Video content details all the details about signing up for the exam, the test day itself, and what is involved in the level 2 background checks for CNA candidates in Florida. This online CNA training course is made for Florida only. Our online certified nursing assistant training course was developed to provide students with an easy and affordable way to challenge the Florida State CNA Exam by Prometric. 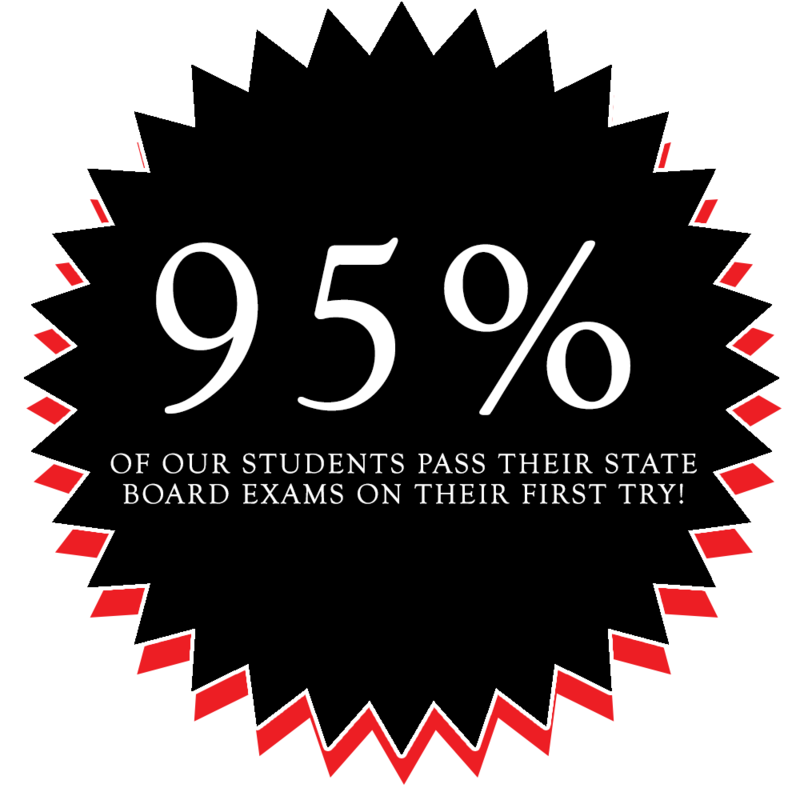 Students will learn the necessary skills to successfully challenge and take the Florida State Boards. This online CNA course generally takes 4-6 weeks to be completed, although students have access to the course for as long as needed. We encourage our online CNA students to work at their own pace. We also offer this same course in an Elite Silver Package ($249), which includes: Online CNA, Online Medication Tech, Online CPR, Online BBP/HIV, and Online First Aide. Click here to purchase the Elite Silver Package instead. The Elite Medical Academy CNA Practice Kit includes all of the materials needed for CNA training. The tools in this CNA practice kit are used certified CNAs in the field. Click here to purchase our CNA practice kit. To sign-up for the Online Certified Nursing Assistant Program simply click ‘Add to Cart’. Once you pay for the course you will be able to access all online CNA material immediately and begin your rewarding career in Healthcare.